A new and confident director Shuja Ali who has a fun-filled minus double meaning comedy on his belt called Baat Bann Gayee promises to entertain us more through his films. Shuja Ali goes in conversation with Faisal Saif about his Film making and Baat Bann Gayi making journey. Tell us about how you went about the film, how you finalized the casting? I needed actors who are very good performers as they had to play double roles. Gulshan Grover and Amrita Raichand were already in the mind as I knew their capacity as an actor. Ali’s past works on big screen and his theatre background amazed me a director. I was relaxed because I had my lead man in place. So that’s how they came on board. We finalized Anisa after several auditions. She was a good choice as heroin, fresh yet very talented. Main cast and the exciting experience of this quest that you would like to share? Filmmaking itself is an incomparably exciting process…there is no bigger high than creating a piece of art…shooting a film is always a roller coaster ride. “Baat Bann Gayi” does not have single dull moment…at one place you will be touched by the soulful romance; at another, you will laugh your heart out…The beauty of the film is that it explores contrasting facets of human nature. 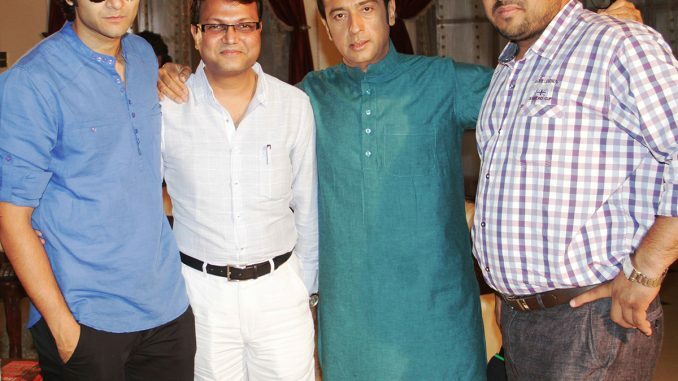 This is the first time that Gulshan Grover in his long span of career has played the double role…He is one of the veteran actors in the industry who has portrayed most diverse range of characters on the screen but he never got a character with double role, I think I was destined to cast him in this role. Have u had any experience with twins that brought in this thought,or is Bollywood’s Angoor and Khatta and Meetha? I will not prefer to draw any comparisons to these classics I grew up watching and enjoying. I have tried to give something refreshing to the audience and I hope my film will hit the right note with its simplicity and conviction. Here you see a new man bringing you a fun film … here I come!!! What do you feel is the hook or USP of Baat Ban Gayi? Unlike the comedy films being made at present, “Baat Bann Gayi” does not use any kind of double meaning jokes to make people laugh and most importantly after a long time a full-fledged double role comedy is on the block…it’s a complete family entertainer. Just one thing….make sure you see it.. It’s a labor of love. I would love to describe my core team in one liners. Presenters & Producers – fortunate enough for having their blessings and complete creative freedom. DOP – Captured stunning visuals which made romance and fun alive on big screen. Music Director – has crafted mesmerizing sound which is actually the soul of my film. 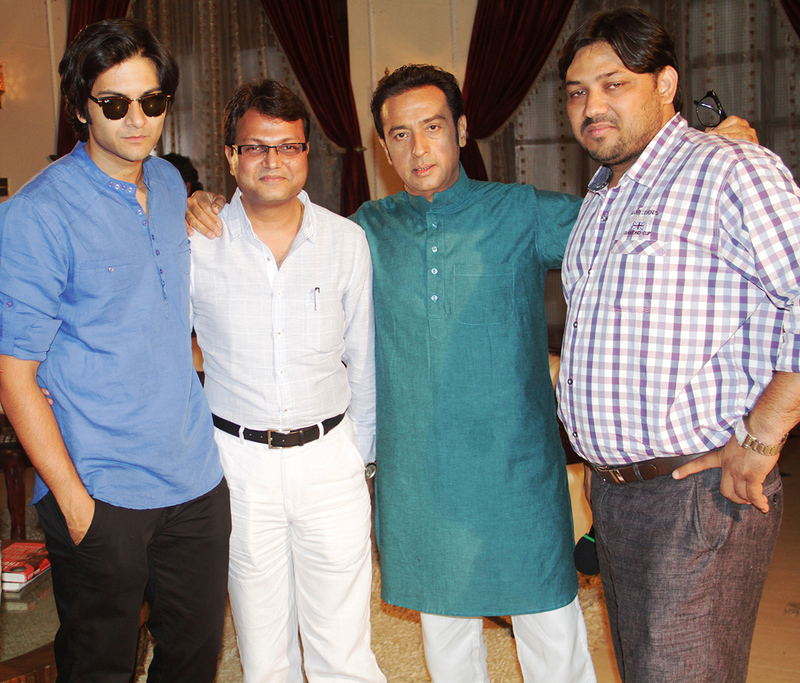 Actors – Astonishing performances from Gulshanji to Ali Fazal to even smallest characters of my film. What next to expect from Shuja Ali? Another film from Shuja Ali and his team that touches your heart with its honesty and conviction…..see you at Movies! !